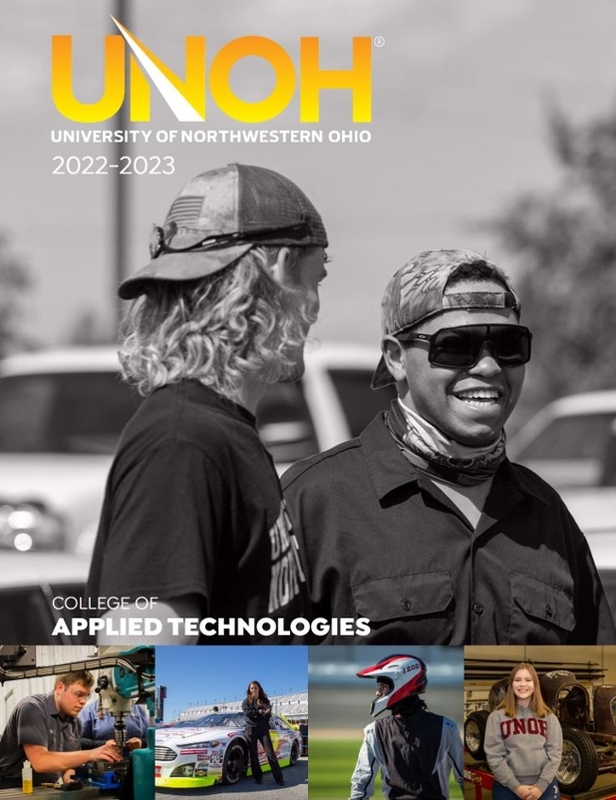 Whether you’re into Diesel, High Performance Motorsports, Automotive, Agricultural, Robotics and Automation, Alt Fuels, or HVAC Technology, the University of Northwestern Ohio has a fully accredited degree with your name on it. UNOH is more than just a tech school. We’re a full college campus, offering diplomas, associate and bachelor degrees, and even an MBA. Want to get a taste of your future? UNOH gives you real hands-on experience. 70% of the time you’ll be rolling up your sleeves doing hands-on work in the classroom and the shop, the other 30% is spent learning the theory behind the technology from the best in the business. And did we mention we provide all your tools while you’re a student? That alone could save you thousands of dollars. At UNOH, you’ll get a complete college experience surrounded by more than 4,000 students. But what truly sets us apart is our 20-to-1 student-to-teacher ratio, which ensures you’ll receive all the individual attention you need. It’s like having a mentor and college professor wrapped into one. For your convenience, classes are offered in flexible block schedules Monday through Thursday, which gives you an opportunity to get a part-time job or take part in various campus activities. At UNOH, we go out of our way to help our students and graduates land great jobs. This includes lifetime job assistance, an extremely active job posting board for students and employers, career fairs, and even resume services to ensure you’re presenting yourself in the best possible light. State-of-the-Art Facilities, Hands-On Educational Experience, Career Opportunities, UNOH's Member Relationships and Networking. A list of the programs available through the College of Applied Technologies at UNOH. An academic and campus events calendar for the University of Northwestern Ohio. Answers for both Future and Current Students regarding College of Applied Technologies. What you need to know about the College of Applied Technologies at UNOH. A list of organizations that make up the greater UNOH community. Tuition information for the College of Applied Technologies. *Percentages are based on surveys of our 2013-2015 academic year College of Applied Technologies graduates who reported they are employed or are continuing their education within 6 months of graduation from the University of Northwestern Ohio. There was a 74% response rate to this survey.